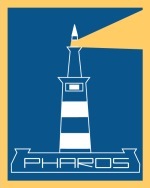 Pharos is a charitable non-profit organization with two general aims (» charter). We want to relief distress of people living in poverty. Poverty and social vulnerability are always consequences of a complex set of causes and circumstances. 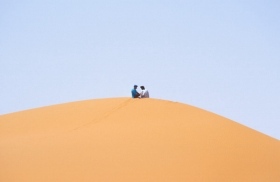 Pharos as a small charitable organization cannot change them, but is able to make life more bearable and human. Our humanitarian aid projects are coordinated and administered exclusively through volunteer work of its members. There are no administration costs at all. The projects are funded in general through private donations. Pharos is offering its donors a lively and very personal first hand reporting and an unusual degree of transparency in how the donated money is used. The Pharos expert team has been working in this area since 1998 and has been focusing its work on the region of Southeast Europe. Its services are fee-based and all education projects are financed exclusively through project funding provided by donor agencies.